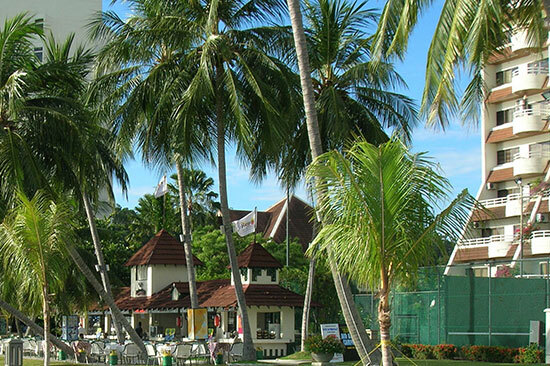 The resort is a perfect getaway destination for your family. Our accommodation ranges from elegantly furnished 1 to 3 bedroom apartments, to luxurious 4 bedroom penthouses. 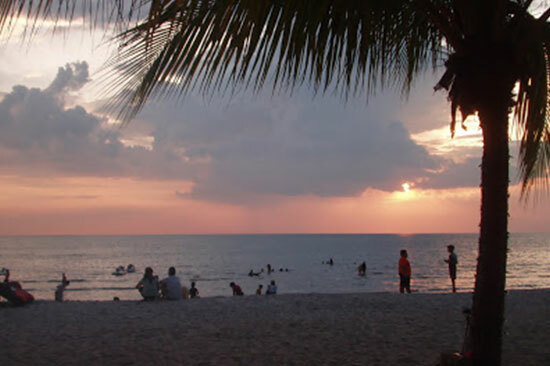 The Regency Tanjung Tuan Beach Resort is also an ideal location where you can mix business with leisure. 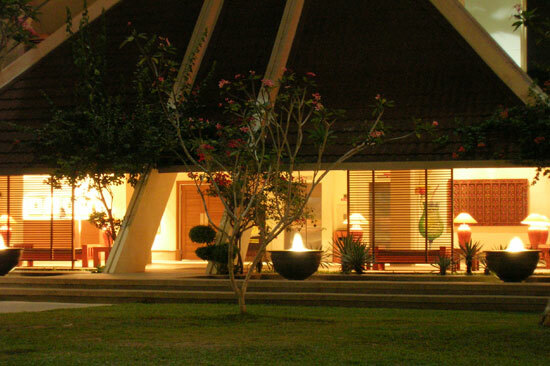 The resort also offers meeting and conferencing facilities. Our professional team will be able to custom-design a package that best suits your needs and requirements. If you fancy dinner under the stars, the resort's spacious and well maintained grounds is a perfect venue for all your outdoor banqueting needs.